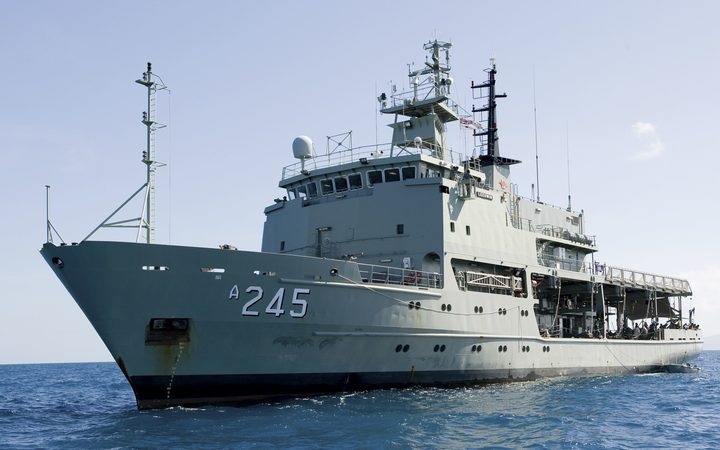 Indonesia has expressed concern at Australia’s plan for a naval base on Manus Island in neighbouring Papua New Guinea.Indonesia has expressed concern at Australia’s plan for a naval base on Manus Island in neighbouring Papua New Guinea. The plan, which Australia’s government recently said was being developed with PNG, also has buy-in from the United States. It has been seen as a strategic move to counter Chinese influence in the region. However, The Australian reported that Indonesian lawmakers are concerned that the Lombrum naval base will lead to escalation of international tensions and disrupt trade relations. A government-aligned MP, Satya Widya Yudha, said parliamentarians regret the plan to build a military base in PNG just like they regret China’s plan to build a base in the Pacific Islands. An Indonesian Foreign Ministry spokesman Arrmanatha Nasir said the government does not yet have a clear picture of plans for the Lombrum base. But he said Indonesian MPs want to ensure there is no power projection or instability in the region. Indonesia’s government has said Canberra should brief it on its plans for the naval base which is located close to Indonesia and in a passage of sea lane strategically important to it. A parliamentary spokesman for President Joko Widodo’s People’s Democratic Party of Struggle described the plan as a “worrying development that could threaten regional stability”. Evan Laksmana, a senior researcher with Jakarta’s Centre for Strategic and International Studies, said while Indonesia-Australia defence co-operation has increased in recent years, Australian strategic planning “should not assume passive neutrality on the part of Indonesia in thinking about a future regional conflict”. Canberra was already upgrading the Lombrum base on Manus Island in collaboration with the PNG government when US Vice-President Mike Pence announced at the APEC leaders summit in Port Moresby last month that Washington would join the effort. The Lombrum naval base was originally built by the US in 1944 during the second world war. The plan to redevelop it follows months of speculation that Beijing was interested in building its own deep water port on Manus, and amid concerns over China’s increasing economic influence over Pacific Island nations.